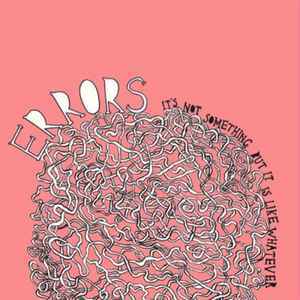 All songs written & performed by Errors. Recorded by John Cummings & Errors at Castle Of Doom, Chem 14 & home. Mixed by: Steven Ward, John Cummings & Errors.